Mild care soap with almond oil and delicate scent: NIVEA CREME SOFT. 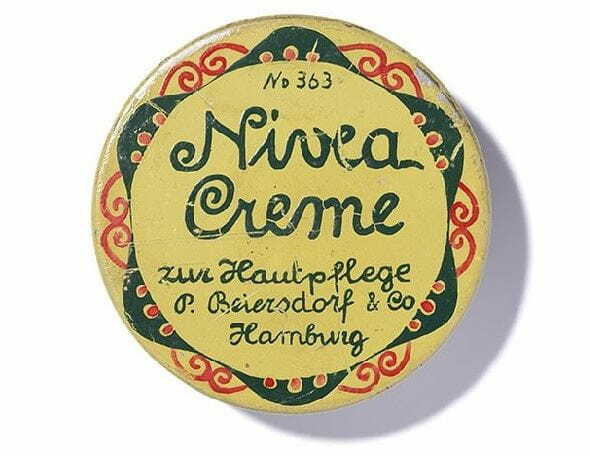 NIVEA Creme Soft has a formula with Hydra IQ technology that makes skin moisturized to keep it soft and supple. It also contains rich almond oil that gently foams and cares for your skin leaving it deeply moisturized: NIVEA CREME SOFT. Gently cleanses the skin and leaves it silky smooth.